I hope everyone is doing well. I here to share a fun little layout using one of my favorite digi image from Mad For Markers. That image is pippi with umbrella. Now when I saw this image I knew it would look great with a picture I have of my lil one in the rain. Therefore I created a 6x6 layout that fits perfectly in my 6x6 photo sleeve. I love project life type layouts because they can be fun and fast. The pippi with umbrella image was colored with copic markers. Pink card stock (recollections). Pattern paper ( Echo Park- Everyday Eclectic ). Stickers ( Echo Park - Everyday Eclectic). Stickers ( ice blue), glossy accents (on the umbrella). close up for the image. 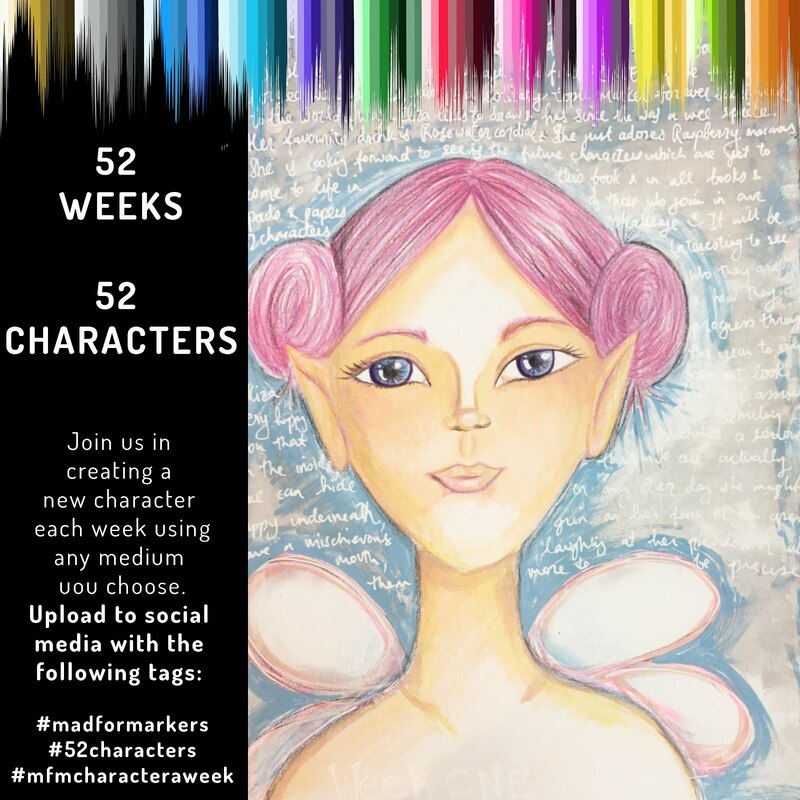 Thank You for stopping by the Mad for Markers blog and feel free to stop by my personal craft blog.